In recent times soya has been much talked about and touted as the new big thing, especially for vegetarians. 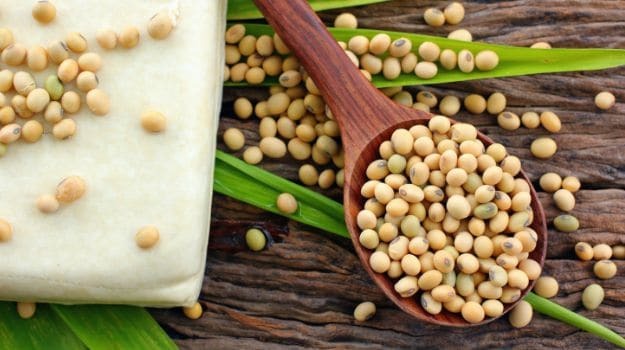 However, studies indicate that the health benefits of soya may have been greatly exaggerated, mostly by the soya industry itself. In fact, soya makes its way into almost all processed food because of its versatility. Also, soya is cheap and in abundance. It adds thickness, creaminess and bulk to processed food. Now healthy or not, that is a question I have set out to answer.Doctors agree that eating soya on a daily basis may create health issues. 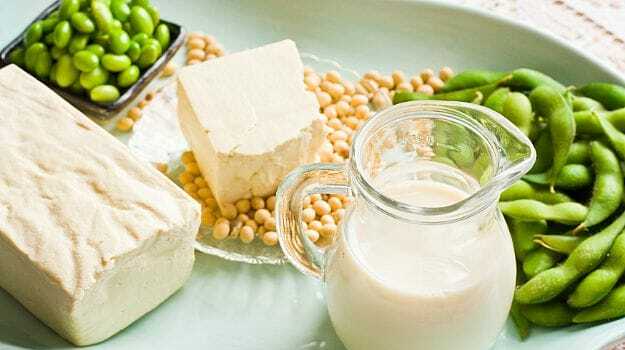 Whether in traditional forms like tofu and edamame or in more modern avtaars such as soya milk. A study led by Loughborough University suggested a link between tofu consumption of only two servings per week and an increased risk of dementia in both men and women. 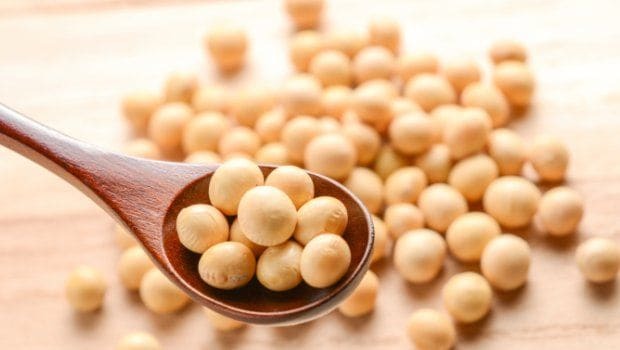 Well marketed soya may be rich in phytates or phytic acid, which blocks absorption of essential minerals like calcium, magnesium, copper, iron and zinc. Soya is also full of trypsin inhibitors. Trypsin is an enzyme that we need to digest protein. Trypsin inhibitors interfere in protein digestion and cause pancreatic disorders. 1. It is genetically modified: Soya crop is one of the most genetically modified food available for consumption, more than 90% by most estimates. This new trend of genetically modified food supply is one of the scariest development by mankind. 2. It’s BAD for your THYROID: Soya can depress thyroid function. Often seen with my clients, when they include soya, they tend to have elevated levels of TSH (Thyroid Stimulating Hormone) an indicator of Hypothyroidism. Then I see the thyroid numbers coming back to normal when soya is taken out. Finally, soya has been linked to thyroid cancer and to auto immune thyroid diseases too. 3. It’s HIGHLY processed: If it is processed food, there probably is soya in it! This cheap ingredient makes it way to all packaged and canned food. Virtually tasteless, so it can improve texture, thickness and creaminess of goods. Most processed food is empty junk calories, you might as well eat cardboard. 4. It’s NEW to the food supply: Now this is another reason that soya is not the best food for us. 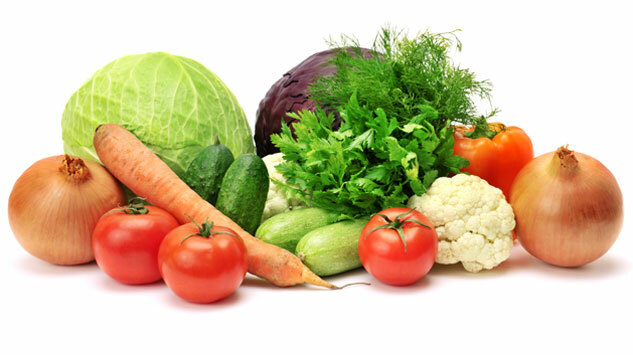 Generally food which we have been eating for centuries, is healthier than food items added more recently. 5. Soya disturbs your Hormones: Soya has what’s known as Phytoestrogens, a plant source of the hormone estrogen. For women, depending on how much you eat, soya can affect ovulation. 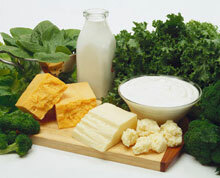 However, phytoestrogens are good for post-menopausal women. As for men, it can lower testosterone. 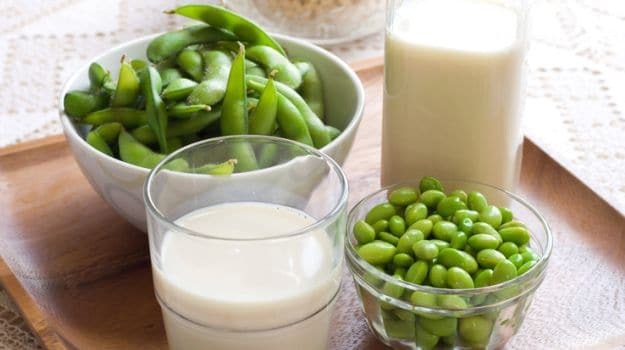 Now you might be thinking soya is part of the traditional Japanese diet, eaten almost every day as a health food. So as a macrobiotic, I must tell you that the Japanese consume fermented soya that helps reduce phytates, that overcome lot of its anti-nutrient properties. They would have a little miso soup, some tofu in a stir fry or some soya sauce with their sushi. They do not drink big soya shakes, or soya hot dogs / burgers or soya milk. Plus the soya in Japan is organic / no GMO. Basically, in Japan, soya is a condiment and not a replacement for protein. Soya is not the health food that it is touted to be. Atleast not in the way we are having it in India. 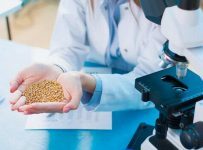 The American Academy of Environmental Medicine recommends that we avoid genetically modified food. When you start to create new genes, you have no idea what the result may be.